When is Vinayaka Chavithi 2050? , Ganesh Chaturthi 2050, Vinayaka Chaturthi 2050. Vinayaka Chavithi is observed by Hindus around the world as the birthday of Lord Vinayaka, the most popular and widely worshipped god. God Vinayaka is the son of Shiva and Parvati. Vinayaka Chavithi is one of the most popular festivals in the Country. 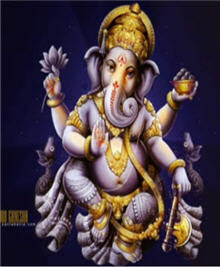 Lord Vinayaka is the god of one’s wisdom, prosperity and good fortune. On Vinayak Chavithi day, People bring home idols of Lord Vinayaka and worship the Lord till the Nimajjanam. 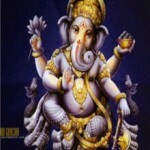 Vinayaka Chavithi is celebrated on 4th day of waxing moon period in the Hindu month of Bhadrapada, In 2050, This festival falls on (Tuesday) 20th September 2050.